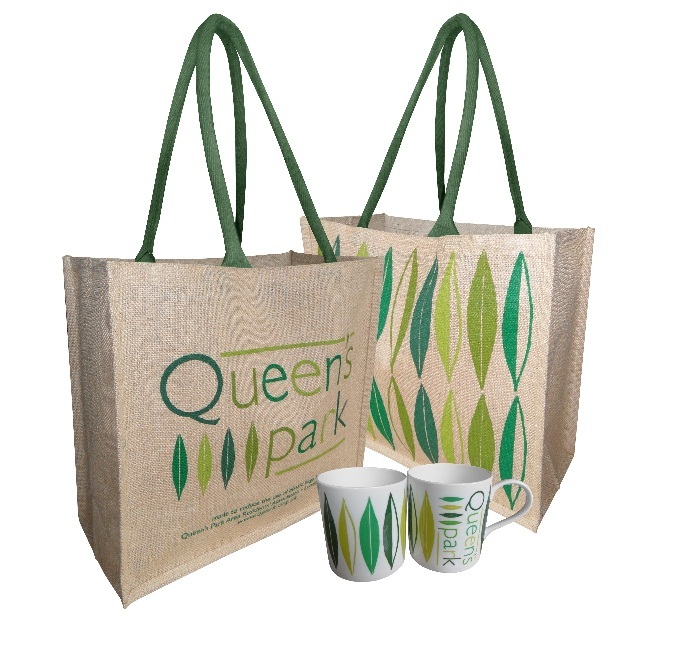 « Take a sneak preview of all activities planned for Queen’s Park Day in the #QPD15 programme. Don’t miss it this Sunday, 13th Sept.
Would you like to enter one of the Queen’s Park Day‬ competitions? 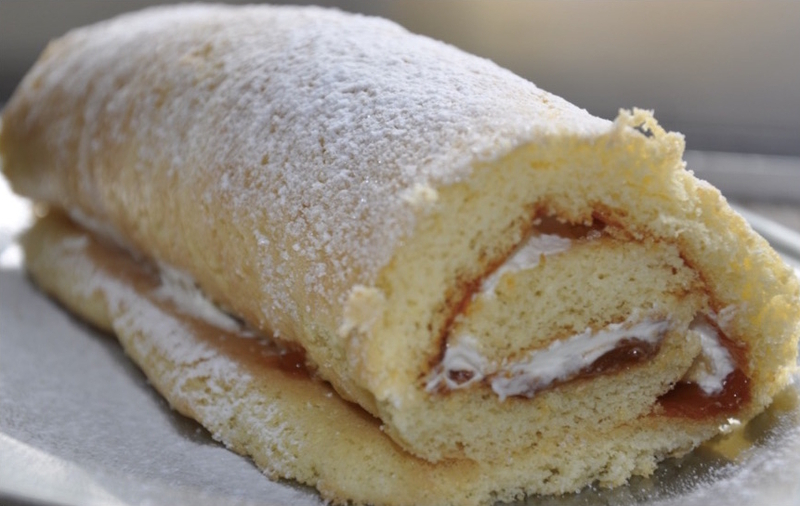 If baking is your forté this year’s challenge for adults is to produce a swiss roll or for under 14’s, four chocolate chip cookies. There is also a best chutney competition. For kids there will be a prize for the best edible vehicle or decorated wooden spoon. For the dog show this year you and your dog can enter the seven legged race, best junior handler and dog fancy dress! This entry was posted in Queen's Park Day and tagged Competitions, Dog Show, QPD15. Bookmark the permalink. Both comments and trackbacks are currently closed.